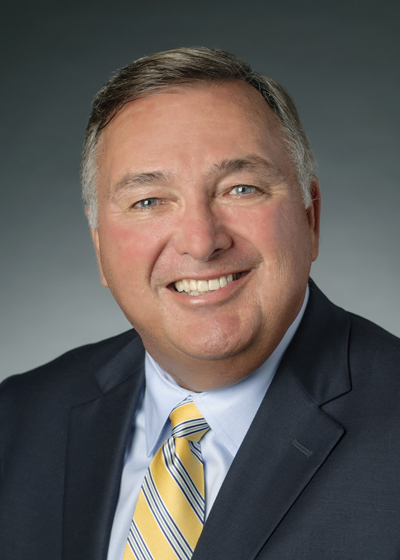 Gary K. Adams is a member of the board of directors for Phillips 66. He serves on the human resources and compensation, and public policy committees. Adams was the chief advisor of chemicals for IHS Inc. He started his chemical industry career with Union Carbide. After 15 years serving in a number of positions at Union Carbide, Adams joined Chemical Market Associates Inc. (CMAI). He served as president, CEO and chairman of the board of CMAI from 1997 until its acquisition by IHS in 2011. Adams is a director of Trecora Resources and previously served on the boards of Westlake Chemical Partners LP from July 2014 to October 2016, and Phillips 66 Partners LP from September 2013 to August 2016.